It's time to go mobile and get out of the media booth! 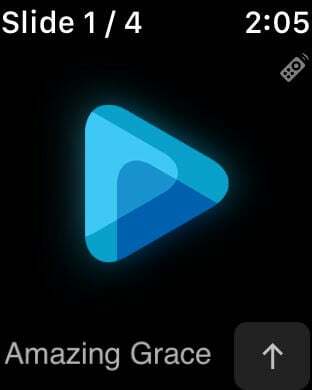 Now you can control and view EasyWorship 7 content from any Apple mobile device on your network. Whether you need to control or view your church service, you can say, “Goodbye!” to the mouse and say, “Hello!” to freedom. Remote Control - Control EasyWorship by selecting schedule items and going live. Select slides within a song or presentation, or tap the current slide preview to change to the next slide. “View Only” Mode - Enable “View Only” mode on an iPad to allow the visually impaired a close-up view of what is on the projection screen, or allow the worship team or pastor to have a prompter screen. Multiple Views - Rotate your device to change the view. iPad offers a full screen view of the current slide. 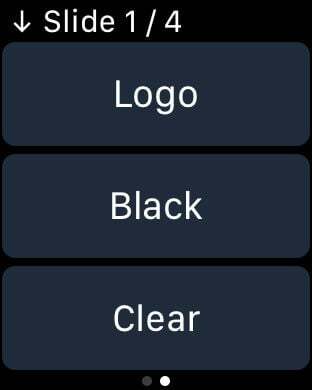 Swipe Commands - Swiping the current slide left or right changes slides. 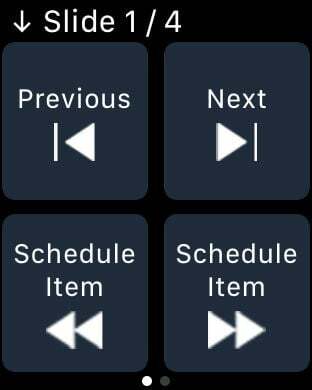 Swiping up and down changes schedule items. Preview - Preview any schedule item before going live. Videos appear as static thumbnails. Device must be connected to the same network as EasyWorship.